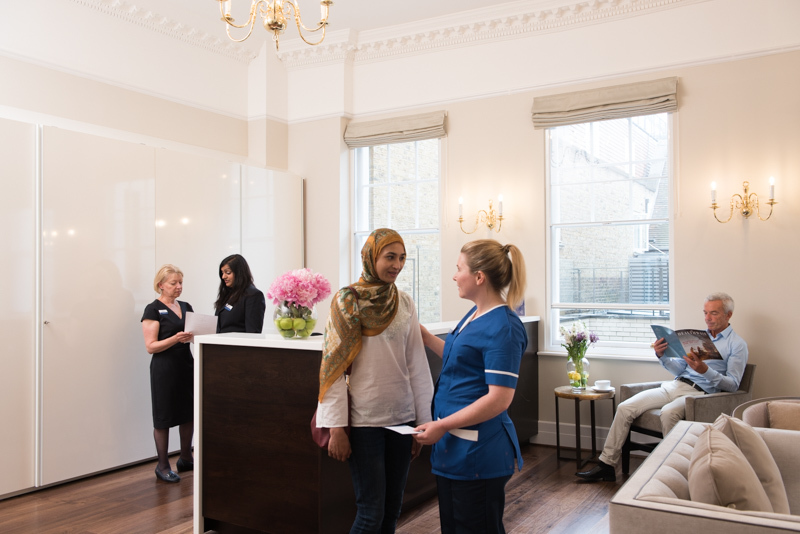 77 Wimpole Street is the new private medical facility of the Royal Brompton and Harefield Hospitals and is located in the heart of London's renowned Harley Street medical area. 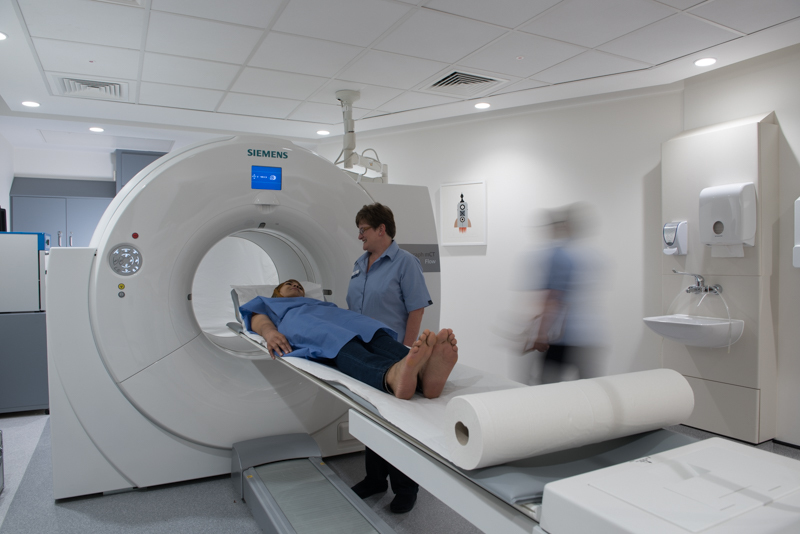 Patients will see world leading consultants in many specialty fields including respiratory medicine, cardiology, cardiac surgery, thoracic surgery and paediatic care, and have access to state of the art diagnostic equipment in a calm and comfortable environment. To learn more about the facilities, please click here. The facilities are easily accessible by public transport (bus and underground). For details and directions, please visit the tfl website. Paid public car parking (P) is available at Q-Park Oxford Street, Cavendish Square, W1G OPN. You can pre-book your parking through the Q-Park website: www.q-park.co.uk. Please note that 77 Wimpole Street is inside London’s Congestion Charge zone.